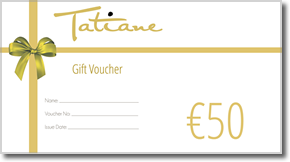 Tatiane Assis Beautician is located in their purpose built salon in the Palms Centre along the Prestigious central location of The Avenue in Gorey town. With a salon offering nearly 1200 sq ft Tatiane Beautician is equipped with the latest technology and comforts to enhance every client’s experience, including multiple salon rooms, heating, air conditioning, lift access and wheelchair friendly access. 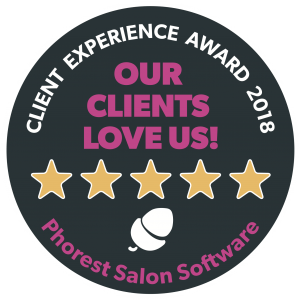 We are a team of vibrant, highly trained beauty professionals who are passionate about their jobs and dedicated to making you look and feel your best. Opened in 2011, Tatiane Beautician and her team have become renowned for providing the very best in facial treatments, nail treatments and other services at the best price in Gorey and beyond. Since opening its doors, we have been constantly upgrading and offer the very latest in beauty treatments and techniques available today from our American style nail bar to stocking the best products available on the market. 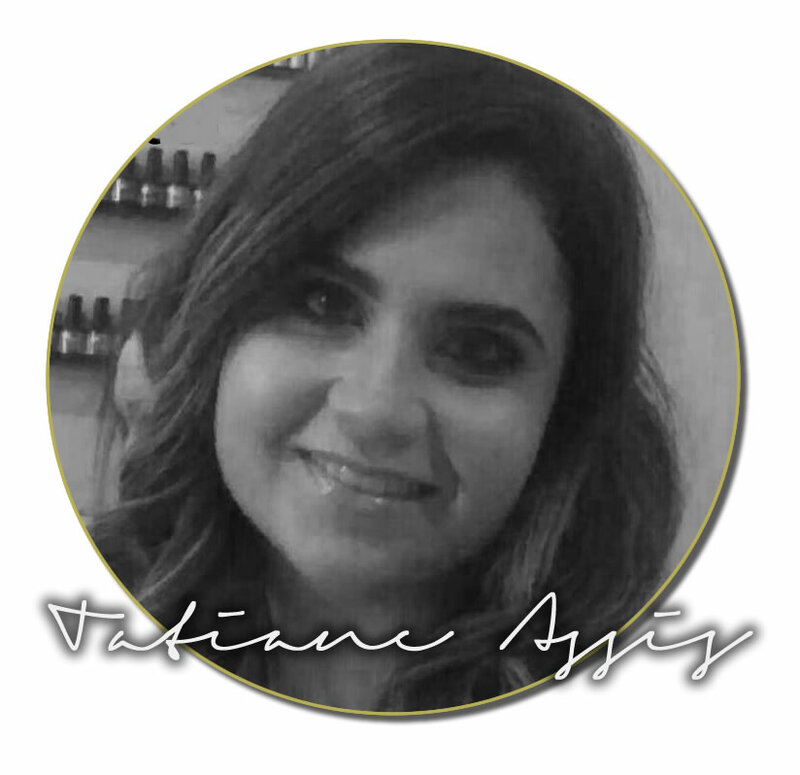 A visit to Tatiane Assis Beautician is a must for all ladies requiring a pampering experience never to be forgotten. "I started my beauty salon in Gorey as a way to continue working in an area I am passionate about, beauty. I love to pass on my knowledge of the latest trends, products and styles and I am lucky and proud to now have a team who share my passion. "